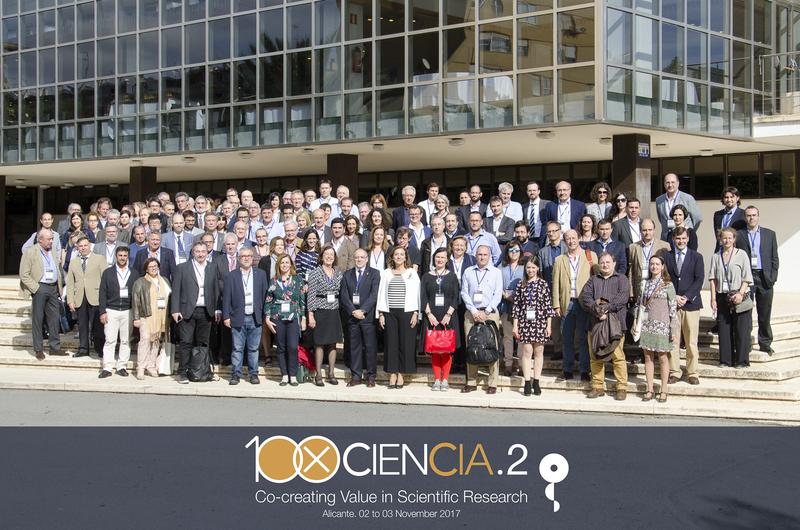 On 2-3 November, the 100xCiencia.2 meeting took place in Alicante. Under the title “Co-creating value in scientific research,” the session was dedicated to the transfer of scientific knowledge to companies, and gathered the Spanish Centres and Units of Excellence in research together with the technology-based industry and other stakeholders involved in knowledge and technology transfer. The meeting consisted of three lectures given by women of recognized international relevance: Krista Keränen, Lita Nelsen and Nuria Oliver. Krista Keranen, director of innovation at the Laurea University of Applied Sciences in Finland and an expert in co-creation, asked herself: Why co-create? “Because the world is constantly changing. And the worst in times of turbulence like this is to continue acting with the logic of past times,” she said. “You represent 1% of the researchers of the world, but you support 3.2% of the world science and your publications represent 5% of the international scientific community,” said Vela. The Secretary of State noted that the transfer of knowledge between science and business should be a circular concept. “We must be able to share what everyone knows, generate knowledge, and also take it to society,” she said. 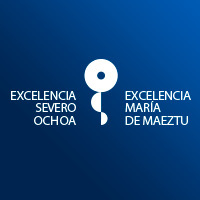 The Centers of Excellence Severo Ochoa and Units of Excellence Maria de Maeztu are organizational structures with highly competitive strategic research programmes in the frontiers of knowledge. They are among the best in the world in their respective scientific areas. The evaluation and selection process is carried out by an independent international committee of prestigious scientists with high impact. BGSMath is a María de Maeztu Unit of Excellence since 2015.